Allrounder Krunal Pandya and medium pacer Basil Thampi have earned maiden call-ups to the India A side, for the tour of South Africa starting next month. Both players have been included in the 16-man one-day squad. Pandya and Thampi were in excellent form in the 2017 IPL in April-May. Thampi’s 11 wickets in his debut season were the second-highest for his team, Gujarat Lions, but it was more his ability to deliver yorkers that caught attention. 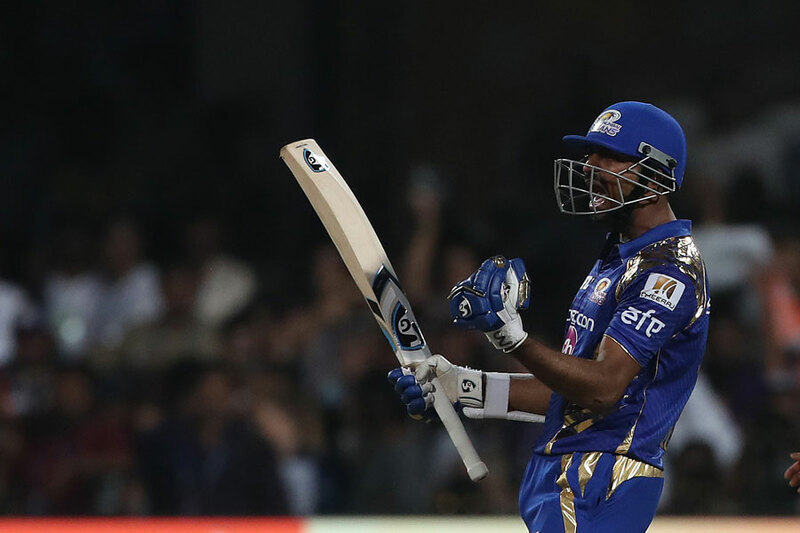 Pandya established himself as an integral cog in the Mumbai Indians squad that lifted the IPL trophy for a third time, at one point being picked as the sole spinning option over Harbhajan Singh. He finished with 243 runs at 34.71 and struck them at 135.75 to go alongside 10 wickets and an economy rate of under seven. The squad will be captained by Manish Pandey, who has recovered from the side strain he suffered during the IPL, which kept him out of the Champions Trophy earlier this month. The 15-man squad for the four-day games has batsmen Hanuma Vihari and Sudip Chatterjee, and seamers Ankit Rajpoot and Mohammed Siraj, all of whom have never played first-class cricket for India A. Vihari had a fruitful 2016-17 Ranji Trophy season with Andhra, amassing 688 runs at 57.33, including a double-century. 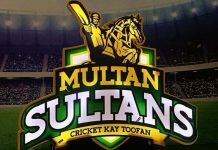 Siraj was Hyderabad’s highest wicket-taker in their run to the quarter-final with 41 scalps, while Rajpoot and Chatterjee also enjoyed good returns. Aniket Choudhary, the left-arm pacer from Rajasthan, who took four wickets in a tour game between India A and the visiting Bangladesh team last year, was also included. Karun Nair will lead the first-class team. 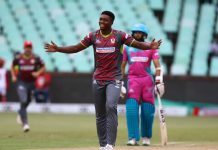 The tour kicks off on July 26 with a triangular one-day series, also involving Australia A. India and South Africa will then play two four-day games in August, in Benoni and Potchefstroom.